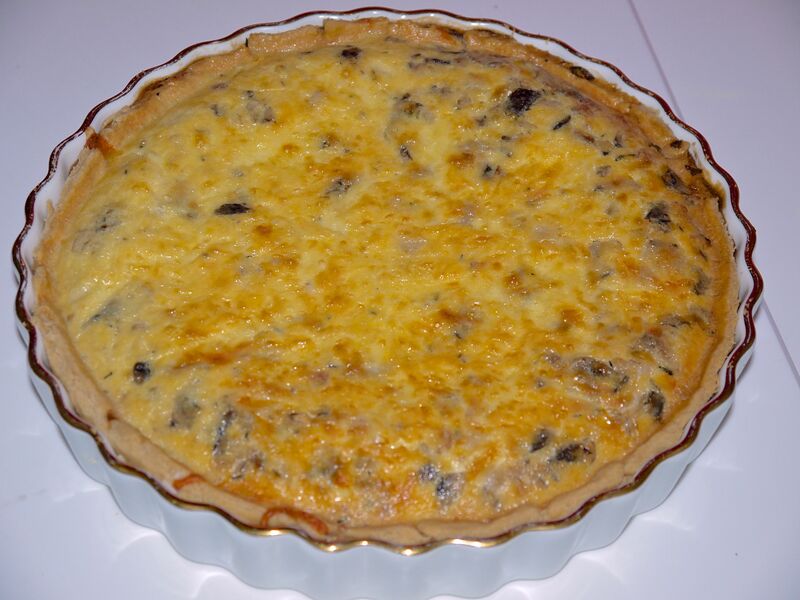 This post is dedicated to my boyfriend, the least culinary person I know, who was forced, by me, to try quiche lorraine a few months ago and who now, unsurprisingly, loves it! I’m back at home, Hooray! I now have access to a clean kitchen with surfaces used for cooking rather than storing the last month’s dirty washing up. I decided to celebrate my return to culinary bliss by cooking something proper, something that cannot be made in a kitchen the size of a postage stamp with two pans and a baking tray. 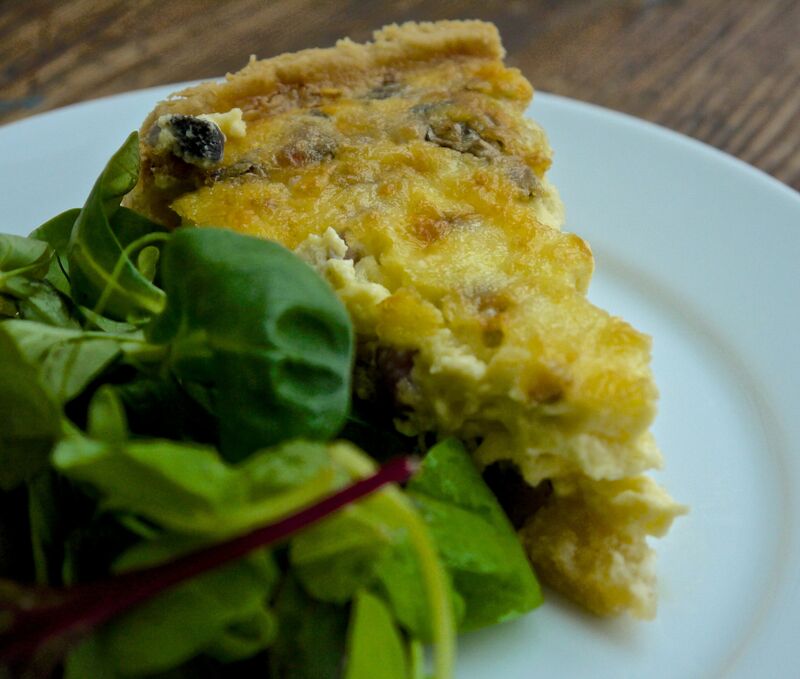 This quiche is super simple and very cost effective, you can get around 8 portions from it meaning its perfect for a weekend lunch with family or friends and will still probably leave you with leftovers for lunch during the week.